Over the past few years, all kinds of websites have flourished over the internet, ranging right from the all conventional blogs and eCommerce websites to magazines and social media networks. To cater to all such needs various content management systems have provided solutions to alleviate all the complications one faces while setting up and then managing such websites. However, the scenario changes drastically when it comes to Multi-Purpose websites that have to deal with a lot of content on top of other functional technicalities and thus picking up the right content management system becomes imperative. Fortunately, WordPress is the best solution for Multi-Purpose sites, not only because of the impressive functionality it provides but also because of the way it easily integrates features and elegant design. On top of all that, WordPress also offers the possibility to radically change the outlook of your website with the copious amount of themes available for every type of website. So, it comes to no surprise that there are enormous Multi-Purpose themes available that provide all the functions as well as design embellishments that you will ever require to build a successful website. 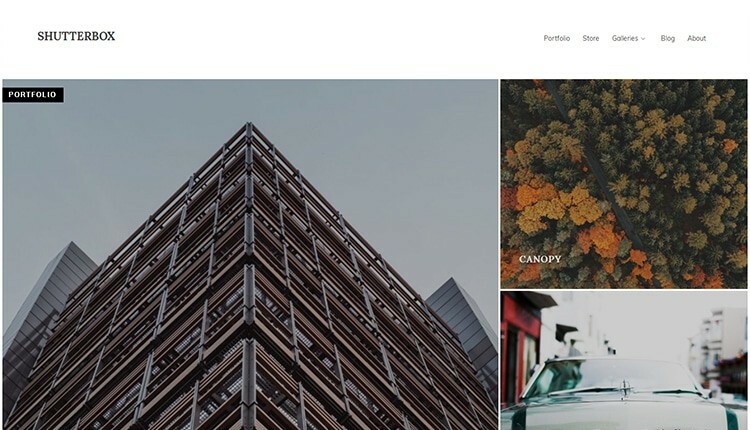 In this post, we have thus collected a list of 40 Best Multi-Purpose WordPress Themes, one of which you will surely find great enough for your website. 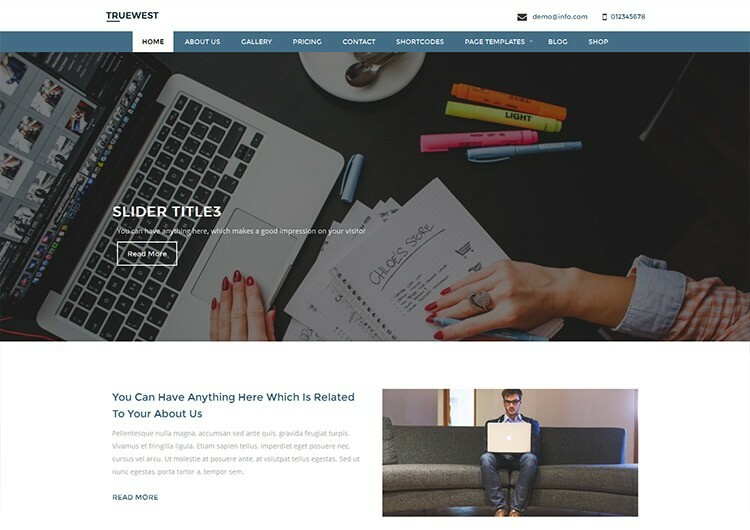 JustFit is a theme that you can use to set up a business site, a blog or an e-store, this theme will smoothly cover all phase that you want to use it for while providing a fully functional site. With a likeable design, this theme also blends social media buttons into its layout to help you making a social presence & in turn it improves your traffic & ranks you better in the search engine. This theme is precisely developed to showcase the work of a freelancer, creative agency or the portfolio of a business to reach the maximum people. With its blog friendly layout, you can even start one to promote your site while using a grid arrangement to include your work in its stunning design which also offers a smooth navigation. 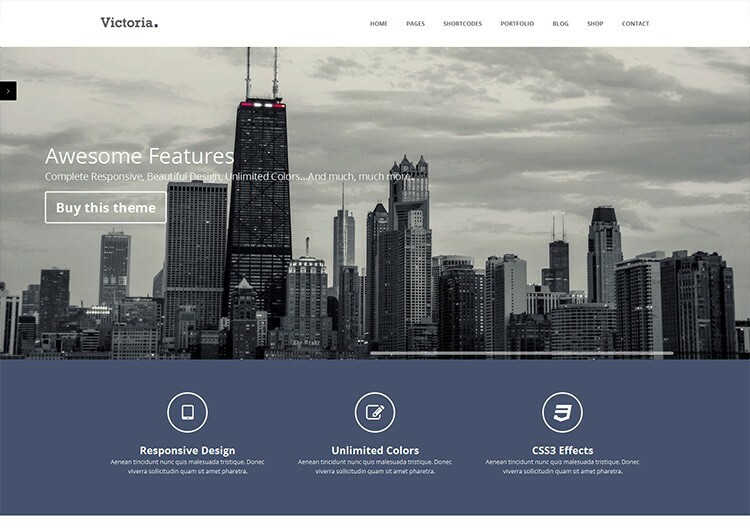 This theme is so versatile that you can use it for almost any type of website, across all the niches like Law-firm, yoga, Chef, Coffee shop, Pizza shop, interior design, clinic, architect and so on. The theme comes inbuilt with standard business features like call-to-action button, portfolio and the like. 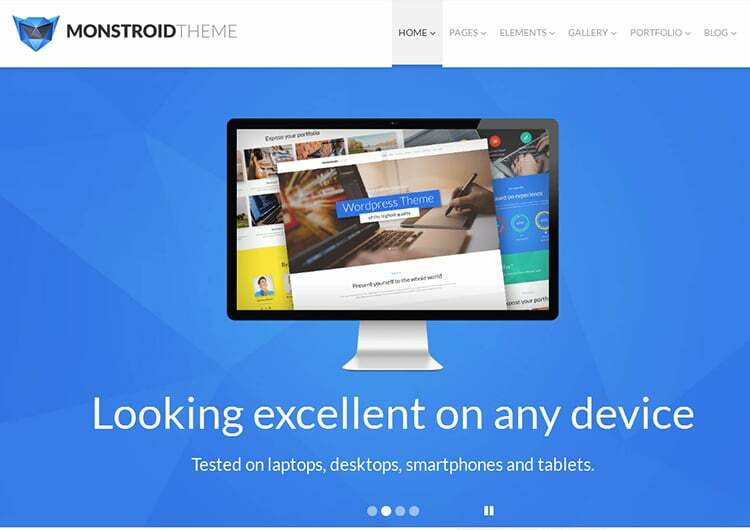 Tricon is a fully responsive stylish theme that adapts automatically to any screen size and device that used to view it from. The theme brings a clean and elegant design on the front while everything is made incredibly easy to use on the back-end, this and a lot of other features make it great for the agency, blog, business, company, corporate, creative, portfolio, professional and every other website in between. 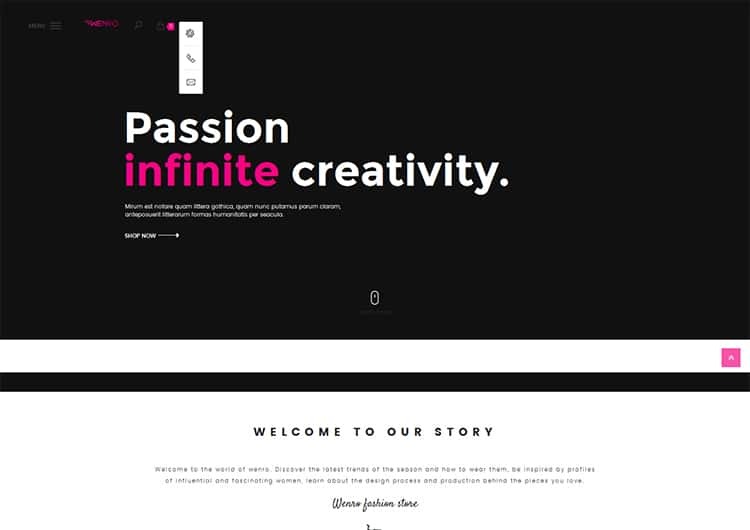 Although this theme can be used to power any type of website, it works great especially for portfolio website that demands a clean, beautiful and animated design. 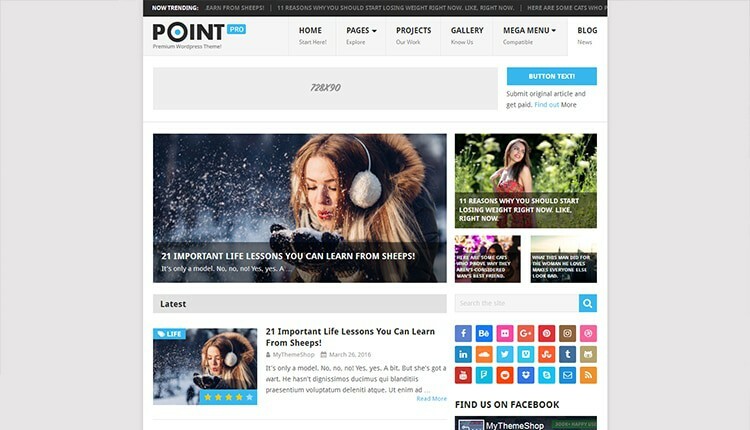 Stunning and simple are two words that sum it up for this fully responsive theme that serves the best review and magazine-styled websites. PointPro is an ideal choice for business sites as it offers an aesthetic design which can be further moulded as per your requirements. 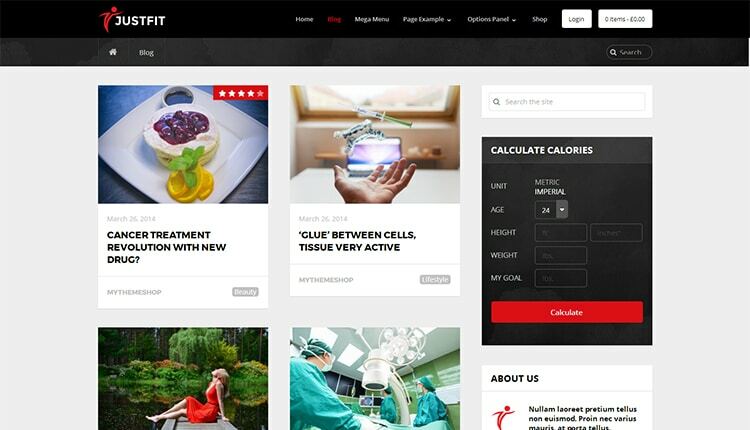 The theme has plenty of predefined sections to add your projects, achievements, team & portfolio to encourage a healthy relationship with your client. 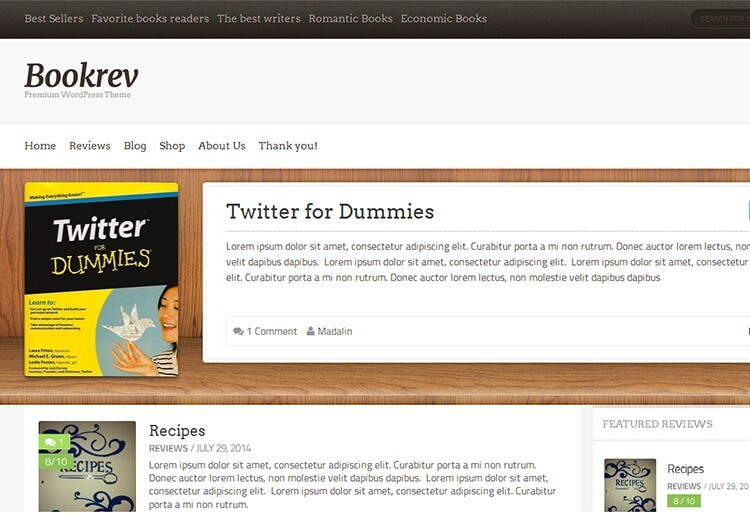 Additionally, the theme is WooCommerce compatible so you can even launch an e-store if the demand appears in the future! 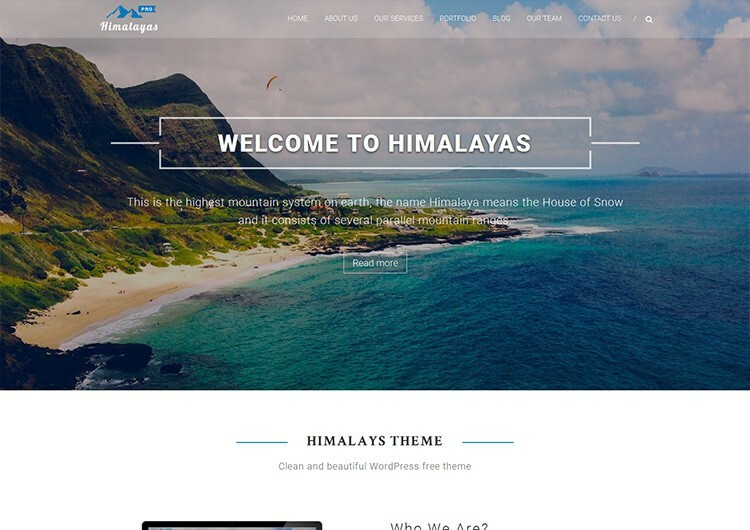 Take your business to the highest peaks of success just like the Himalayas with this theme that is so aptly named Himalayas. The theme will allow you to present all the information right on the homepage that makes it a lot easier for your visitors to find exactly what they are looking for. The theme is versatile and thus can be used for business, portfolio, corporate, agency, photography, freelancers and everything in between. With this theme’s open source page builder from site-origin, you will have maximum access and control over your website’s page layout and content creation. The theme is very powerful and flexible which, along with its other features makes it a must try for any type of website. 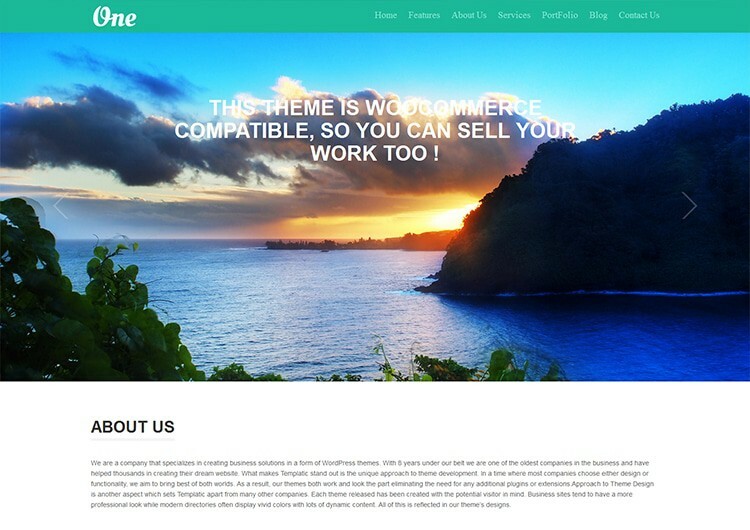 If you are looking for a theme ideal for publishing niche, then this theme you must get! With its sorted features &f functionalities, this theme is crafted for heavy content & the publishers who are regular with their updates. With a responsive layout, this theme also helps you in reaching the global audience with its easy translation functionality. 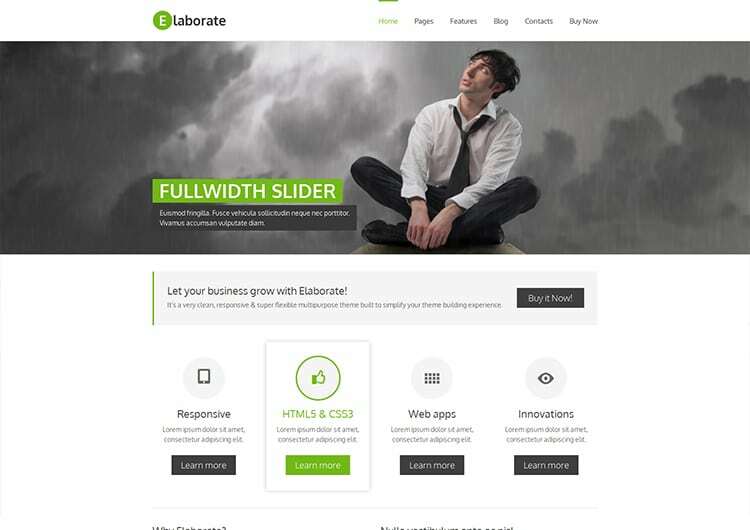 Elaborate has been created using the best coding practices and languages like CSS3 and HTML5 and has a 960 grid system with different page templates that make it easy to create pages with the desired layout using the integrated custom shortcodes. 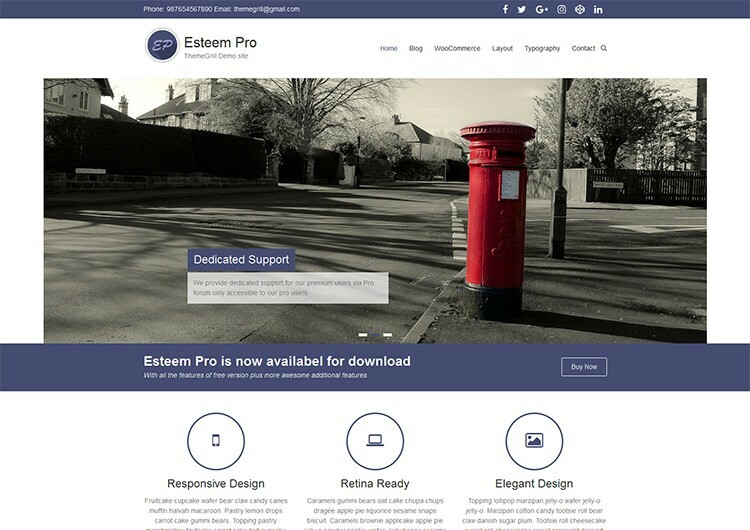 The theme is overall very clean, responsive and super flexible built to simplify and ease your website building experience. 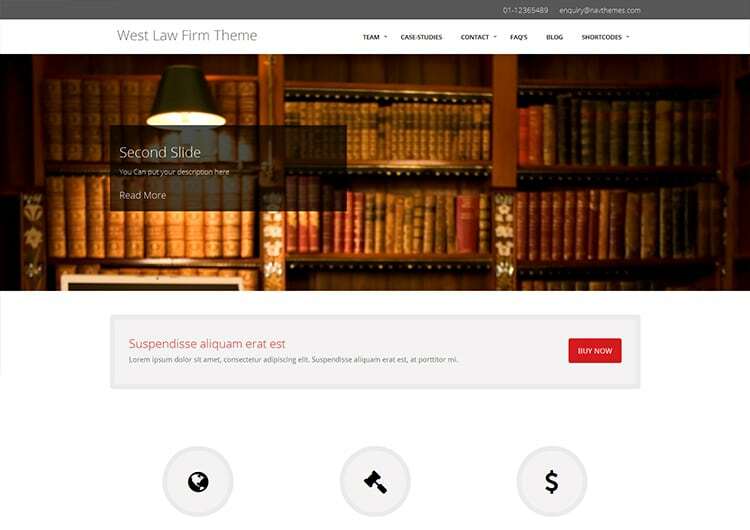 This is a super versatile theme, and that is justified by the fact that it can be used for any type of website. Some of them being fitness, portfolio, architect, freelancer, carpenter, plumber, individual consultants, portfolio, GYM, News, Travels Agencies, hair salon, hair salon, yoga, gymnastics and much more. The theme is also search engine friendly which simply means that you will be able to attract more visitors to your website. The most commendable feature of this theme is its flexibility that allows you to tweak and transform its templates the way you want and thus make it suitable for any website you wish. 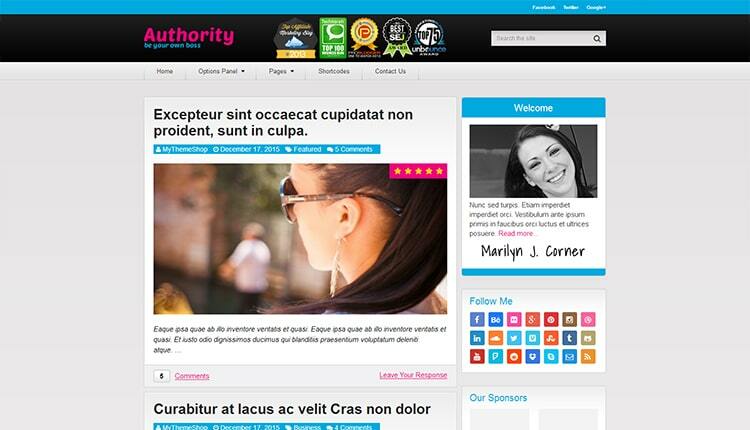 The theme can be used for any website but is aimed more at apps and agencies. This one is for all the people who have a strong appetite for creativity. The theme is fully responsive, clean coded, cross-browser compatible and comes with thousands of color combinations, custom theme widgets, theme options panel and localization. Schema fulfils the criteria if you are looking for a fast loading website for your niche! The theme uses schema markup which makes it easier for search engines to read your site better & rank it accordingly which in turn improves your traffic. Further, the theme has a user-friendly layout with a highly customizable framework to help you mould the theme to match your requirements. The full-width layout of this theme is ideal for providing your audience with a wide range of options on where to go next and thus keeps them engaged and immersed in your website for hours. The theme also packs in a library of custom sidebar widgets, content sliders, breaking news feed and links to bestselling products. You can use this impeccable them to power business, blogging, portfolio or any other type of site and you can rest assured that your website will look clean, simple and modern with its unique flat design. 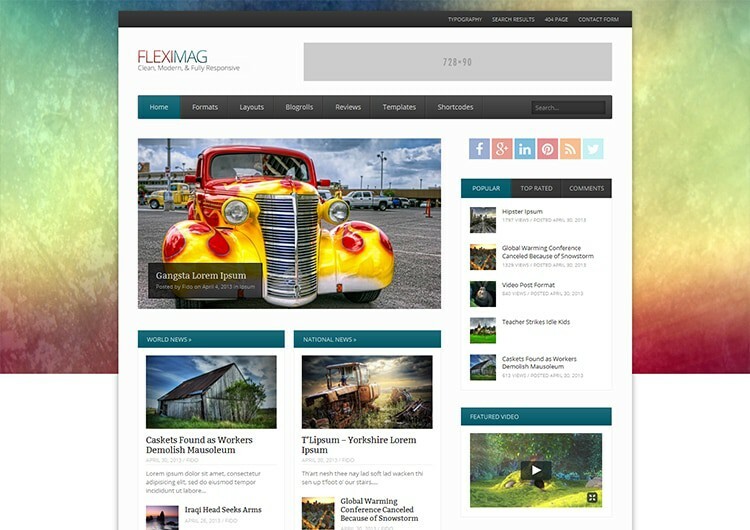 FlexiMag, as the name suggests, has been primarily made for magazine-styled websites but it is so flexible that it works equally well on a portfolio, gallery or business styled websites. You can build pages and intricately design the website just the way you want using the theme’s modular drag-and-drop homepage layout, multiple blogroll styles, multiple theme layouts on top of other premium features and custom widgets. 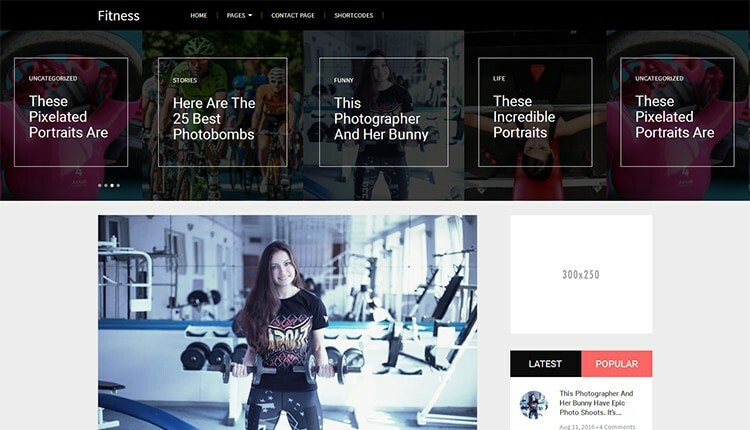 You can use this versatile theme to power any type of website ranging from GYM, News, Travels Agencies, hair salon, hair salon, yoga, gymnastics, fitness, portfolio, architect, freelancer to a carpenter, plumber, individual consultants, portfolio, and much more. The theme comes with inbuilt customizer settings, gallery, contact and full page width page templates and a slew of other top-end features. 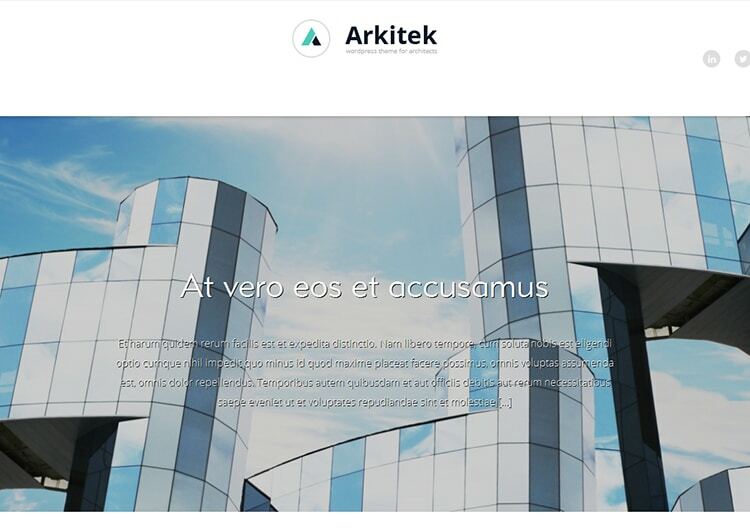 This theme offers a full screen vertically scrolling parallax homepage that will keep your visitors in awe and immersed in your content for hours. 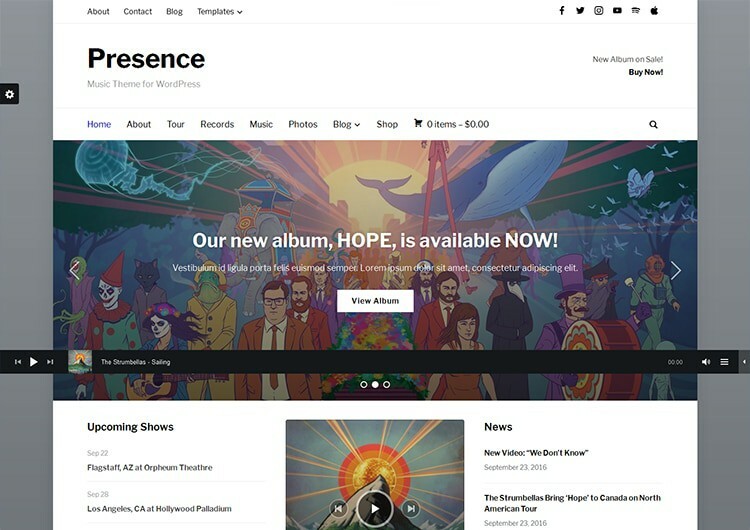 The theme can be used for a multitude of websites with a focus on big images and awesome typography. Mathew Woodward’s blog is said to be making six-figure with the same model as of Authority & that itself speaks for this theme! It is packed with optimized features to perform incredibly when it comes to getting more attention from the visitors, loading fast & offering a smooth experience to the readers. Shutterbox is one of those themes that simply gets the job done without engaging you in all the unnecessary technicalities. 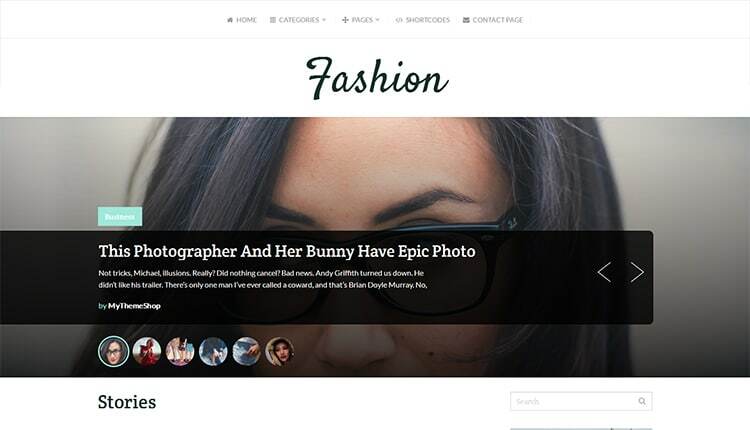 The theme is great for creating a fully integrated portfolio, blog and e-Commerce support. 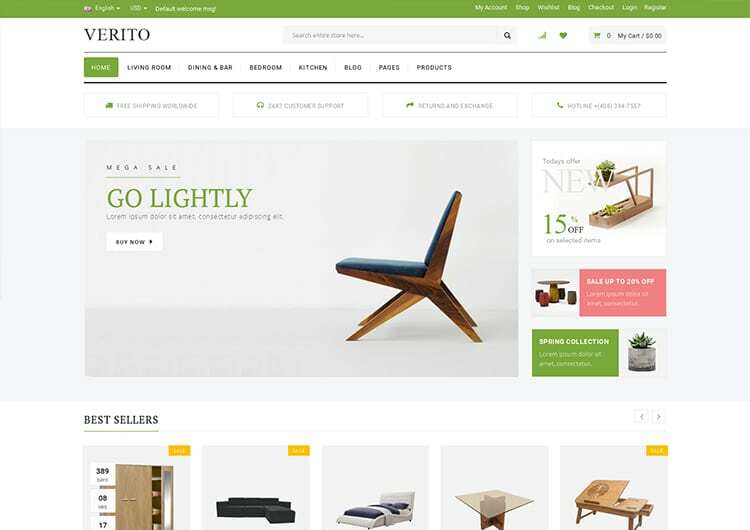 If you are looking for something to handle all your eCommerce needs while also managing to look beautiful and elegant, then Verito is the theme you should give a go at. The theme is fully customizable and can be tailored for any type of eCommerce site you have in mind. 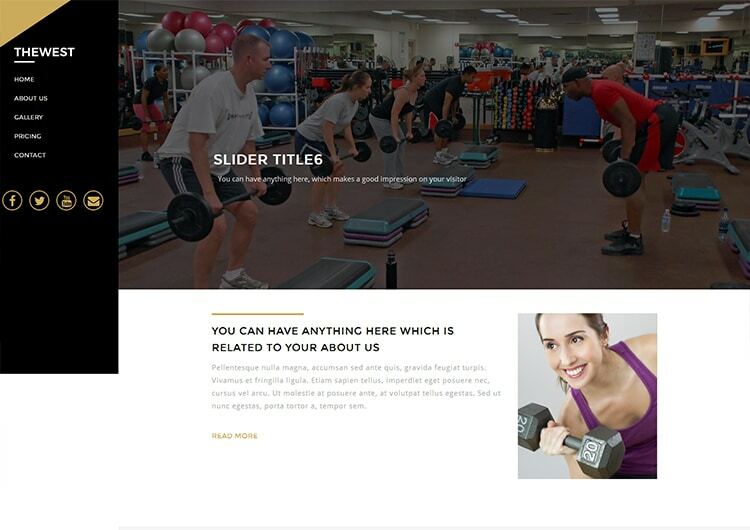 Whether your goal is to showcase products or content, FireUp has got you covered with its LayerSlider-powered slideshow that is perfect to showcase either of the two. The theme also gives you enough area for widgets and modules which make it perfect for any project that you have lined up. This is a theme you should try if you are new to online business because setting up and then running your new website is a breeze with Ample Pro. The theme has numerous built-in options that will help you to give the website a look you want. 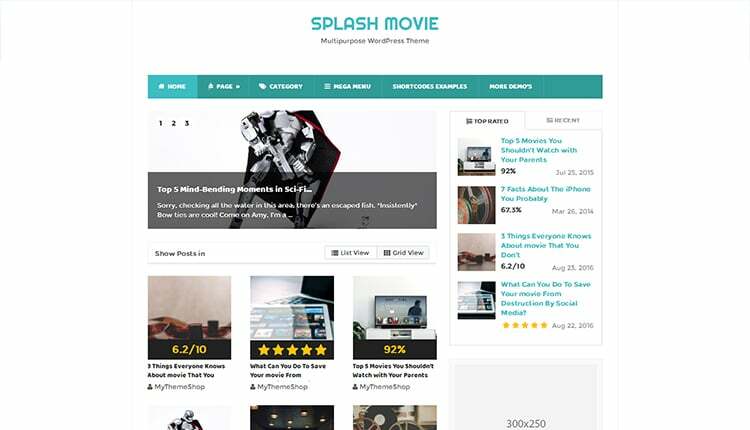 Splash is developed using latest technologies including HTML5 which takes your blog to the next level of success. The theme is flexible so you can use it for any niche you want while making the changes with its easy to edit option panel. It has multiple pre-made demos which you can import along with their data with just one click & set up your site quickly. OnePager is a little different from the themes that have been enlisted so far, and being so the theme also brings great features and awesome functionality to your website by displaying all the information under the beauty of one single page. 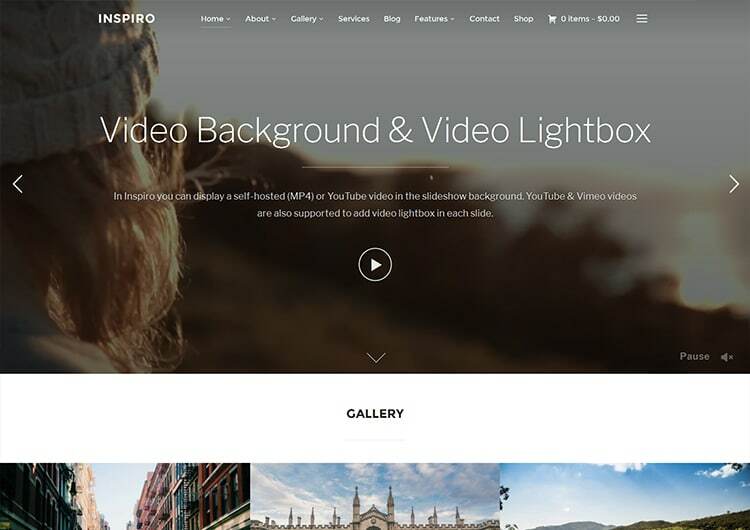 If you your content is more video and image oriented then you should definitely give Inspiro a go. The theme is a muse and is bound to inspire visitors with its professional photo and video focused modern design. This theme besides being fully responsive and able to adapt to any device and screen size, in addition, is highly customizable and easy to use. 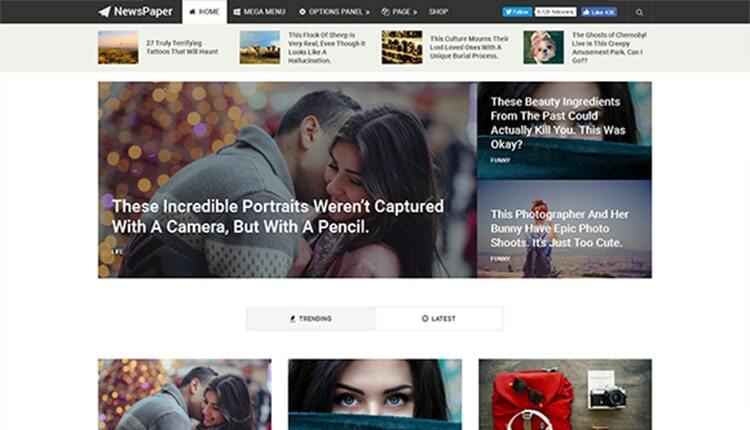 The theme comes with sixteen homepage layouts and unlimited colors besides looking great for mobile, furniture, electronics and other digital stores. 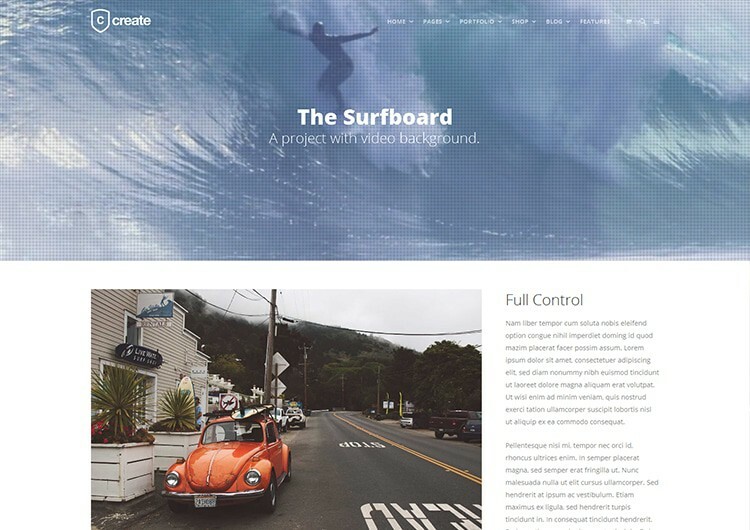 Composition is a super flexible theme that comes with a lot of advanced features and design embellishments that make it great for business, stock websites, portfolios and blogs. Simplicity and ease of use are the strongest features of this theme and is thus most suited for people who are new into the website business. But simplicity doesn’t limit the versatility of this theme as you can use it for any other niche you want to use it for! 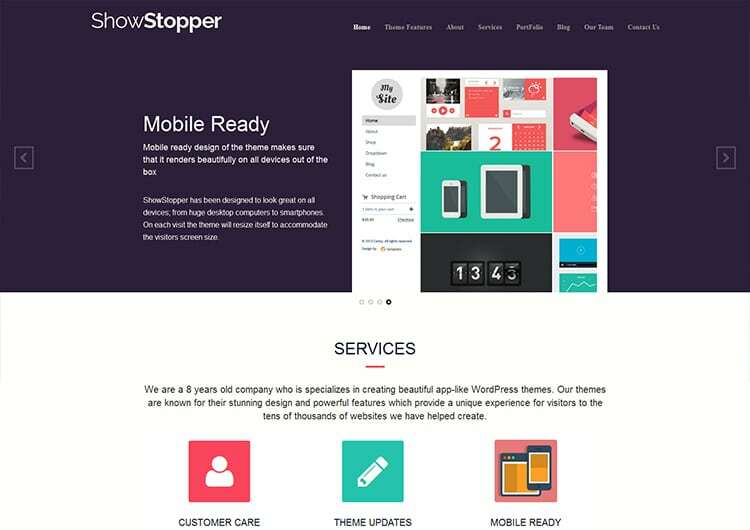 ShowStopper is a bold theme that will put a lasting impression on your visitors and make them come back for more. The theme has been designed to showcase and sell just about any type of product or service. If you are new to the online business and want to create an effective online presence, then Presence has got you covered. The theme is flexible and powerful and will help you to create a website easier for your business, blog, an online shop or even a complex real estate or Hotel website. 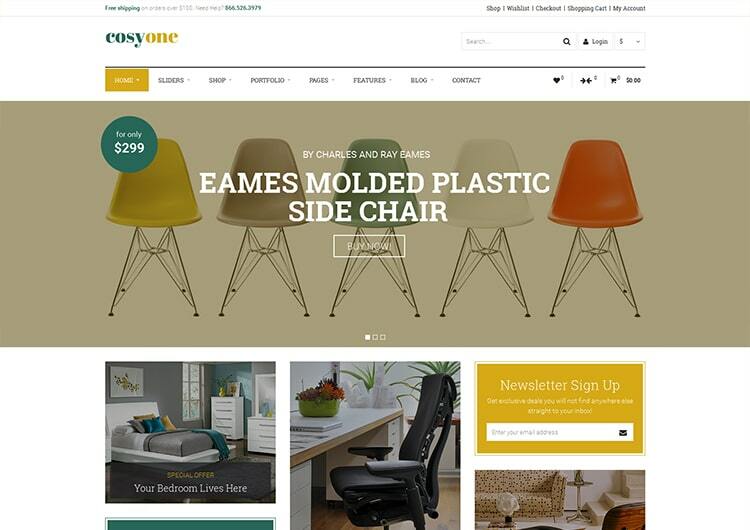 Another eCommerce site that is modern, clean and professional and comes with WooCommerce support to help you sell better. 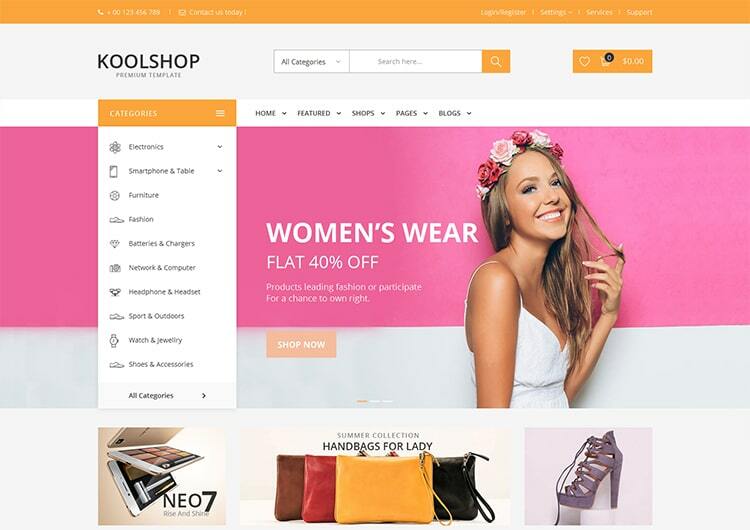 The theme is fully responsive while it looks stunning on all screens and device types which make it fabulous for fashion shop, digital shop, accessories shop, food shop, or any other categories. A multi-purpose blogging theme for professionals as well as novice bloggers! 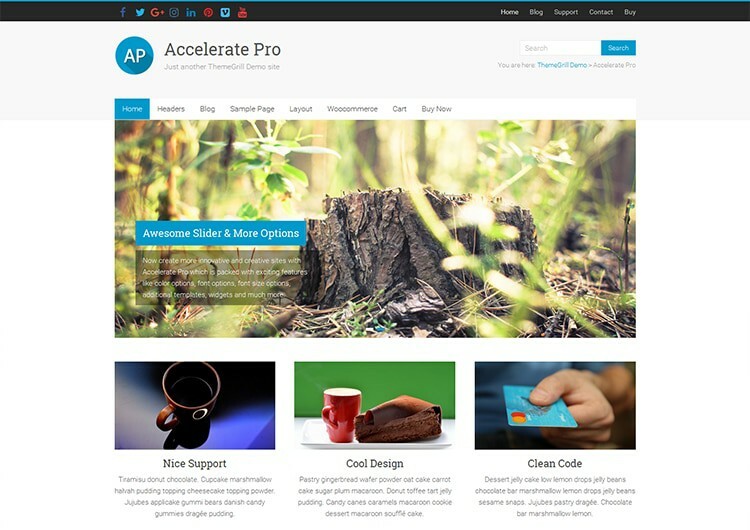 The theme has multiple layouts to choose from along with a customizable framework & easy editing options. You can even start earning revenues with the ads as it is optimized for AdSense & compatible with WooCommerce. Monstroid gives you a great template with a lot of features plus bonus Moto Press license and sub-templates. 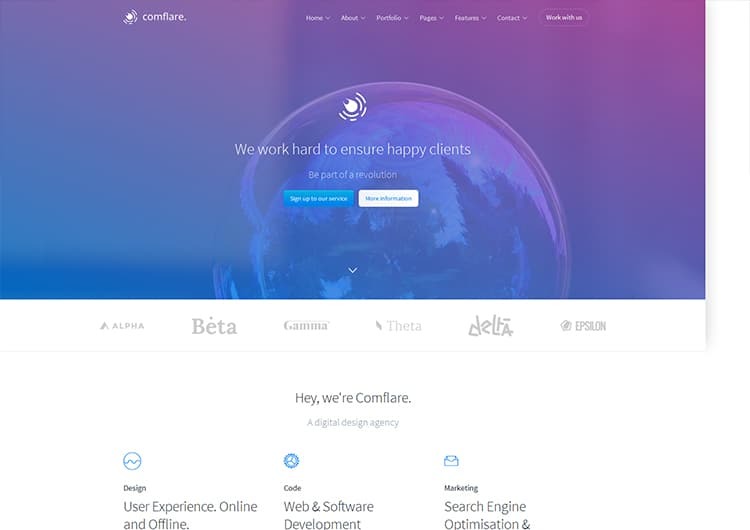 The theme is very easy to configure, has great documentation and best support. 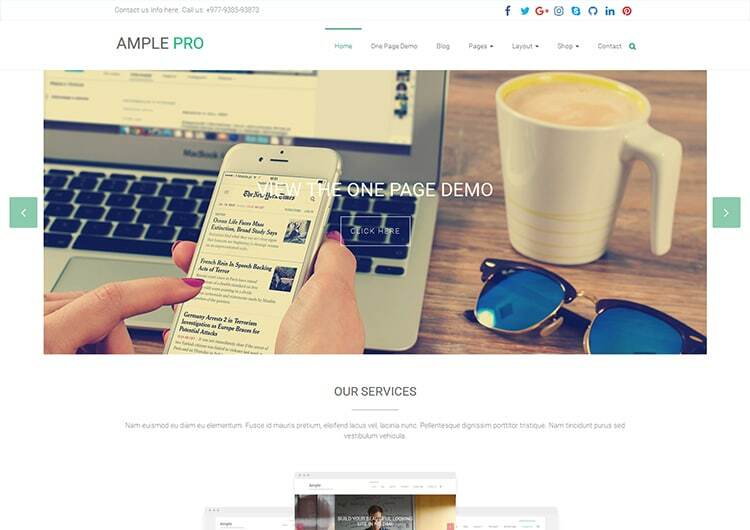 Sample content is also included, so it is very easy to make it look and feel as in template demo page. Responsiveness and retina readiness are only some of the features of this theme that make it look great on every device your visitors use to view your content from. 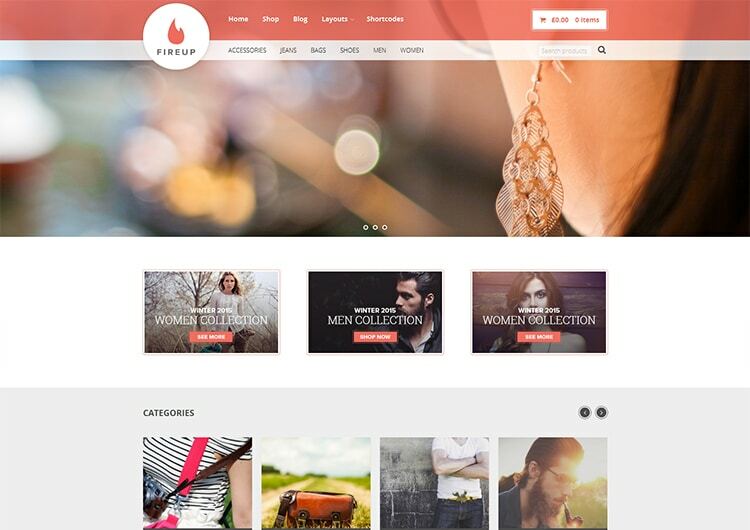 The theme is also WooCommerce compatible with the modern design and very powerful backend interface. It’s highly customizable without any coding skills. 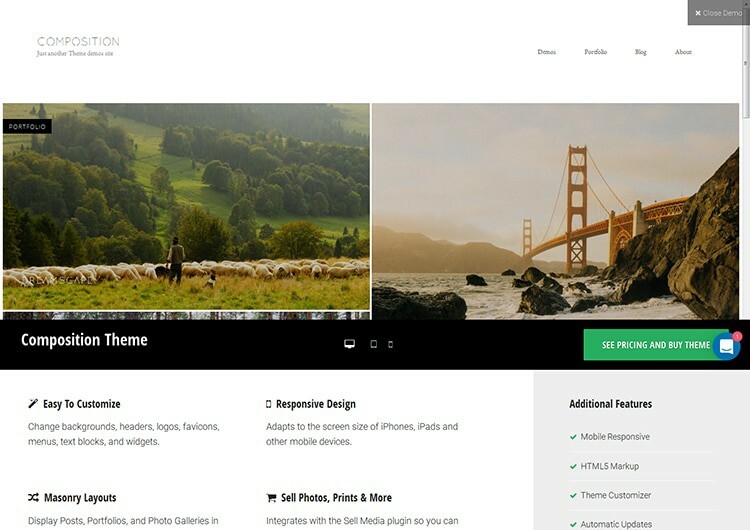 This theme will look good on any website you wish to use it for. 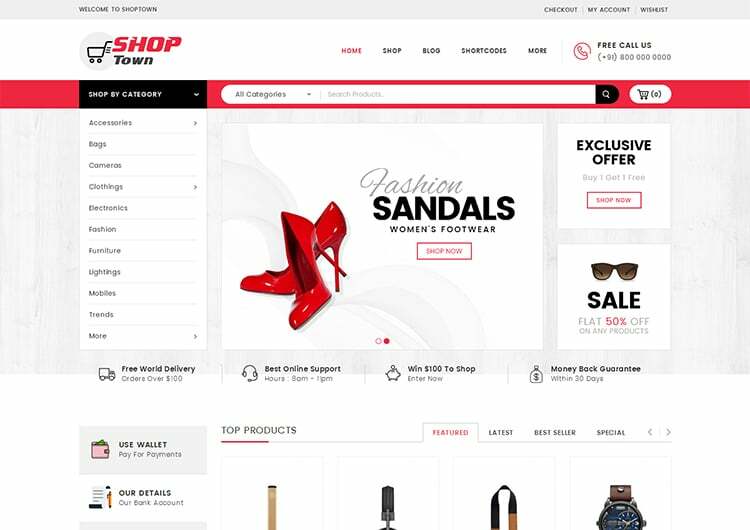 All the subpages have been customized, and also WooCommerce integration means that you can use this theme for any type of online store, including megastore, fashion, apparel & so on. 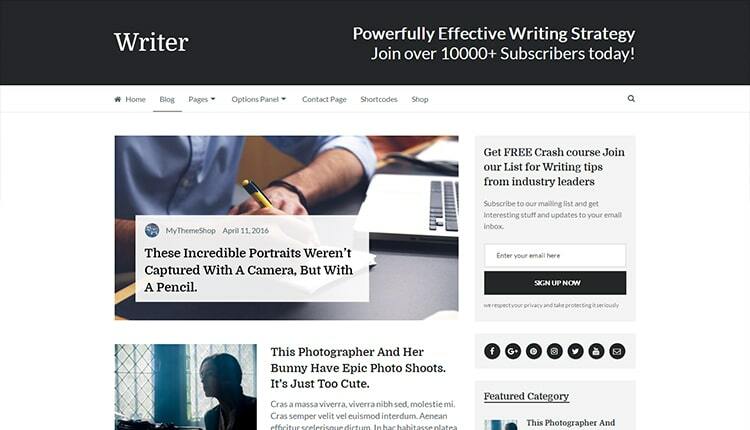 Writer is a theme that you can use for any writing business or publishing niche. With its advanced typography, multiple pagination options, Font Awesome Icons & easy translation feature, all of these assists you in delivering a memorable reading experience to the readers. It just one takes one click to get this theme installed & if you encounter any problem while setting up, its support team is more than happy to help! 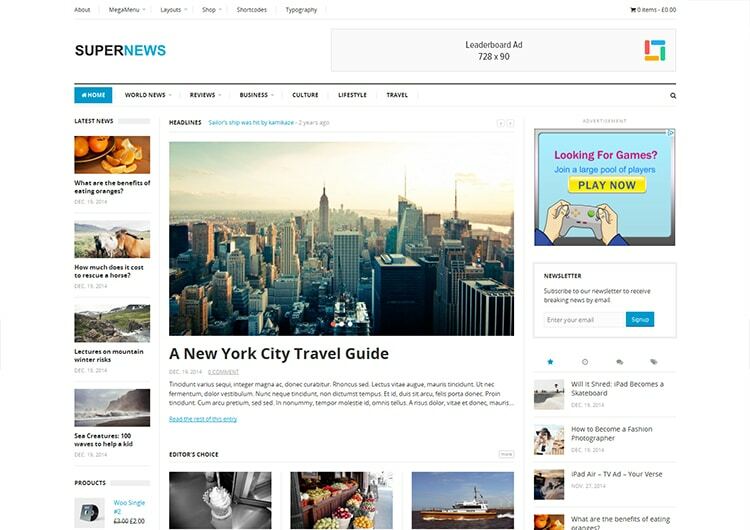 Designed to capture the notion of social traffic, this theme is a brilliant choice for your blogs, magazines & alike. It offers an intuitive navigation to help readers find their way around while sharing your content on different social media platforms. Also, the theme is fluid responsive which makes it easier for your site to reach every device & it comes handy to bring more traffic to your site. Sunalini Rana is a working mom, who left her stable career as a human resources manager to pursue her dream of becoming a professional blogger. She’s self-taught in web design and photography, and always loves learning new things and helping others along the way. 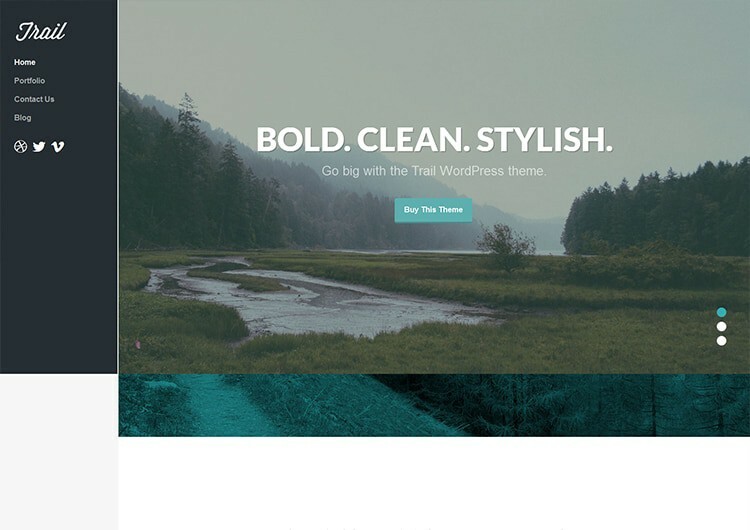 You have picked out the best multipurpose WordPress theme. WordPress is one of the best CMS platforms and it provide lots of services to their customers. Here, I have found a theme for my next website. The provided links in this post help to know more about themes. 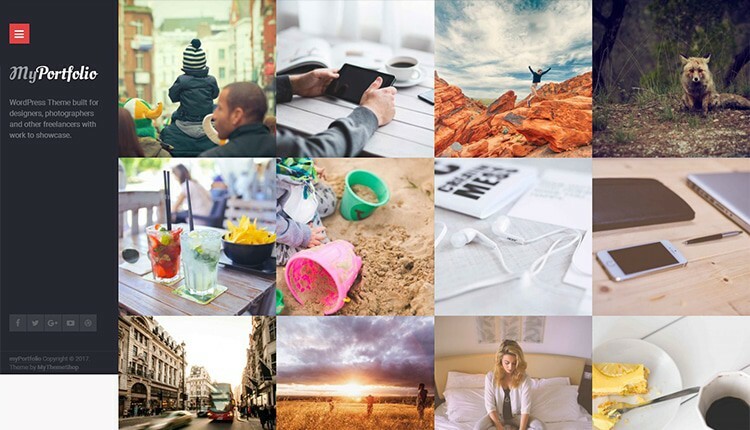 Thanks for this post, These look really wonderful and yes these are wonderful themes to use.